You want to see more traffic to that awesome blog post, but you don’t have readers. To get traffic, you need to get click-worthy headlines that attract them. Don’t have the time or skill it takes to create clickable headlines? 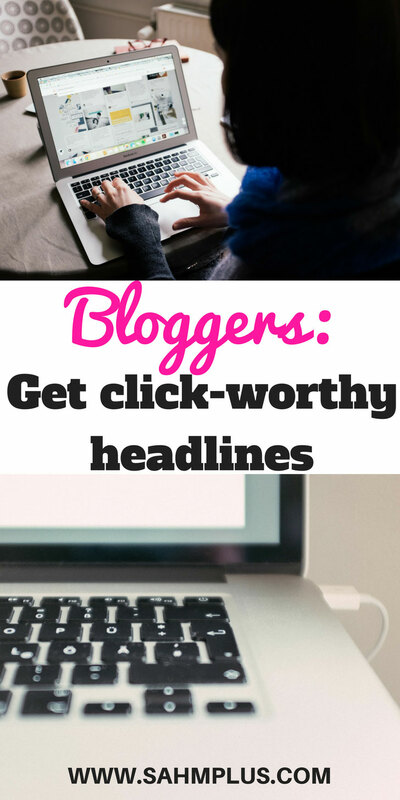 Get custom rewritten click-worthy headlines for your blog posts. In the time I’ve been blogging, I’ve learned a lot. Some major changes since blogging as a hobby have been my increased understanding of SEO, social sharing and building social proof, and how to create Pinterest images. In the last year, I’ve taken courses to improve just about every part of my blogging experience. But, the thing that hit home the most was improving my blog titles. No more boring blog titles! I couldn’t get anyone to read my content without sprucing up my titles. That meant really digging into the structure and creating click-worthy headlines. I love creating headlines! I’ve always been a bit of a word nerd, so seeing a complete overhaul in how headlines attract visitors really gets me excited. As a blogger, you spend tons of time creating content that your audience should love. But if your headline doesn’t catch them, your content is worthless. I understand how difficult the process can be to get click-worthy headlines. I also understand not wanting to spend the next 30 minutes coming up with a headline when you’ve poured your heart and soul into a post. You were itching to get it out there. You tell yourself “surely, this is the one!” This will be the one post that’s going to get all the visitors. The one way to intrigue your readers (loyal or new) is to get click-worthy headlines. What makes you want to read an article? It’s likely a flashy headline that incites emotions or intrigues your senses. And that’s what you need to make your posts stand out! Get people to WANT to read that awesome article with a click-worthy headline! I’m not talking clickbait headlines here! You know the outrageous titles that get you to click through to read an article, then it doesn’t deliver? Right … I hate those, too. And you know someone went to a clickbait headline generator. But you do want to grab your reader’s attention with a click-worthy headline and follow it up with the information they expect from the title. Your problem: You don’t want to take that 20 to 30 minutes coming up with a snazzy new headline. You’re a content creator, but you have no idea how to create click-worthy headlines. Your solution: Me. Your personal word-nerd. I’ve had tons of practice increasing headline scores which help to generate the traffic your awesome posts deserve. That’s why you’re here. I’m going to help you get click-worthy headlines that make sense for your post. Not generate something that sounds amazing, but has nothing to do with the content your readers will see. I’ll take the time to read your post and create a real headline that will get more clicks. Ready to Get More Clicks Without Clickbait? 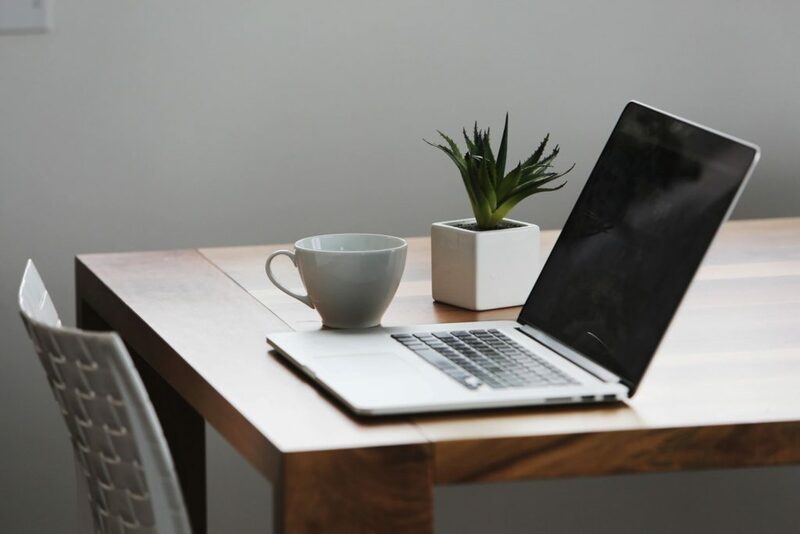 Bloggers, if you’re ready to get more clicks to your content without clickbait headlines, but don’t have the time to update your posts, then you need me! You’ll send me links to your existing articles so that I can read and rewrite your boring headline into a catchy click-worthy one. For $7 per headline you’ll receive a list of Top 5 Re-written Headlines. If you would like 2 or more headlines re-written, get them for $6 each. Or buy in bulk at $50 for 10 expertly updated click-worthy headlines. You’ll receive your new click-worthy headlines within 2 business days (often sooner). Please account for extra time on weekends, which are not business hours for me. Shoot me an email to make sure I have the time to dedicate to the number of headlines of your choosing. I’ll send back a quick response to let you know if I’m available and a spreadsheet for you to fill out with the links to the posts you wish to get click-worthy headlines for! Yes! I’m ready to get click-worthy headlines for my blog posts! Hey, let’s chat and collaborate further! Join our Mommy Blogger Tribe on Facebook and let’s chat about all things blogging!